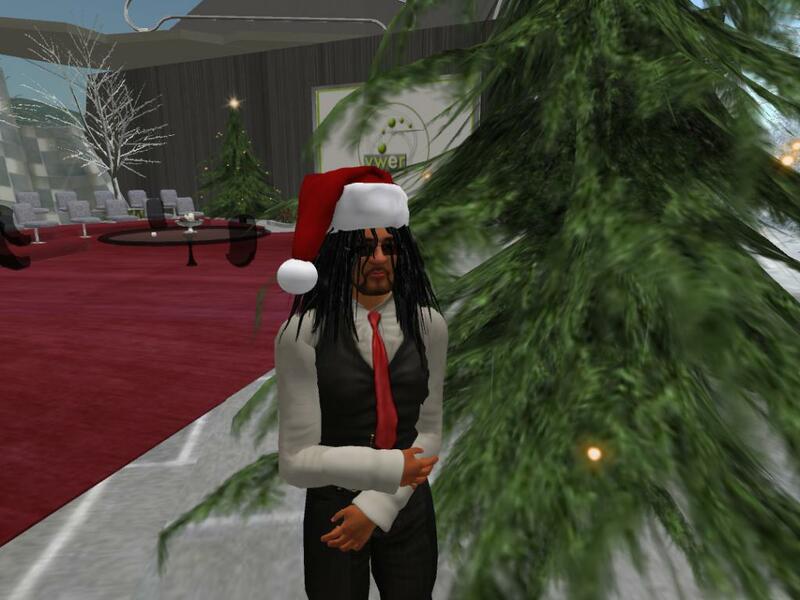 In a Strange Land: What Simulations in Education Would Santa Bring YOU? What Simulations in Education Would Santa Bring YOU? It will be a fun meeting tomorrow, with the topic "Tell Santa: What Simulation Do YOU Want in STEM, the Arts, Humanities, or Social Sciences?" Cue the ho-ho-ho music, cause I'm your Santa Claus as seen on TV. I hope to publish a list of what we've never seen in any virtual world or have lost, such as the King Tut exhibit in SL's build of Heritage Key. That was a stunner. Can't make the meeting and would like to suggest some simulations? Post 'em right here and naughty or nice, you may at least get your wish heard! Shift of Emphasis at Blog...or the End?